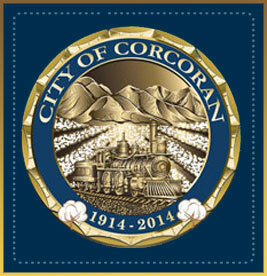 Located in the heartland of California’s San Joaquin Valley, the city of Corcoran was incorporated in 1914. Today, with a population of just above 23,000 people, Corcoran is a tight-knit, small town community. Families and small businesses thrive here because we know we can count on our neighbors for support. In Corcoran, we have a reputation for working with one another toward goals that benefit our entire community. Get to know our town better—you’ll be glad you did! Whether you’re new to the area or just exploring our community, be sure to check out our favorite local amenities.